Claire has 22 years’ experience within the publishing and content marketing sector, with 16 of those years based in Dubai. Claire’s career spans both creative and leadership roles within consumer publishing and content marketing, with a decade spent in travel publishing. She has launched strategic content programmes for the likes of Emirates, Spinneys and Landmark in the region and was part of the creative team at Harrods during her working years in London. 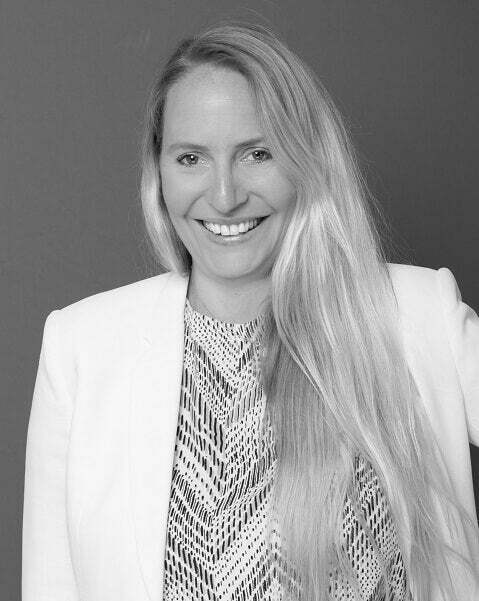 With her strong regional understanding, as well as a global perspective, Claire has the perfect insight to direct hard-working content strategies for various brands within the GCC. Claire has been at the helm of John Brown Media in Dubai since the office’s launch in 2013.